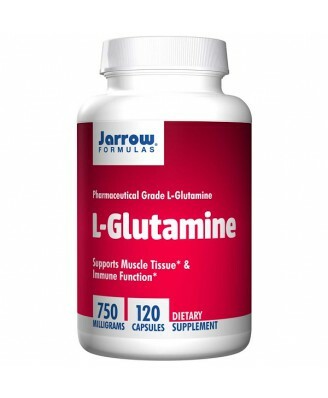 Jarrow Formulas L-Glutamine is manufactured by microbiological fermentation. Other Ingredients Magnesium stearate (vegetable source), cellulose and silicon dioxide. Capsule consists of gelatin. No wheat, no gluten, no soybeans, no dairy, no egg, no fish/shellfish, no peanuts/tree nuts. 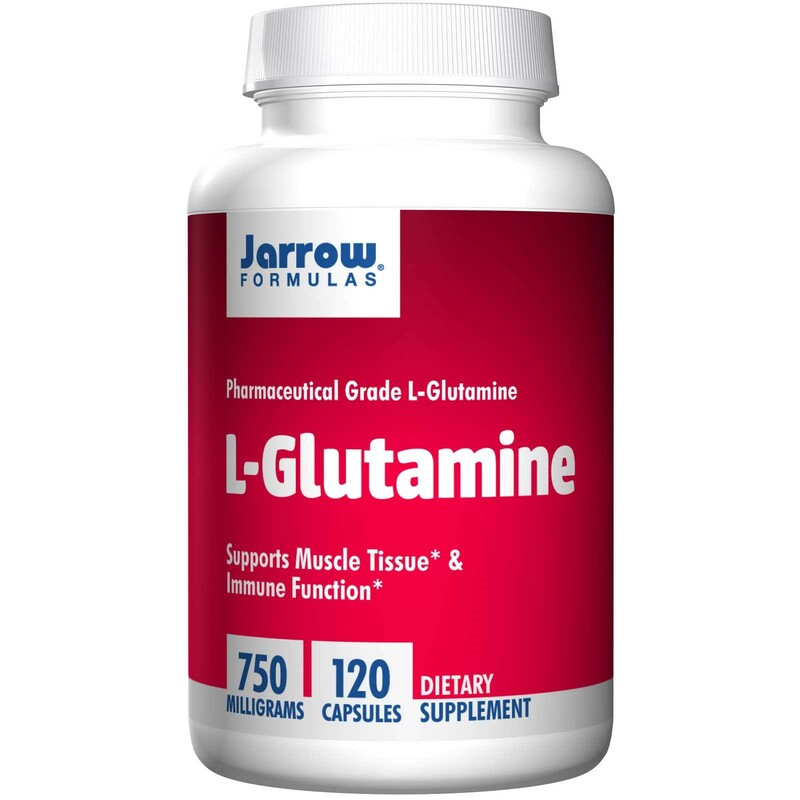 Jarrow Formulas L-Glutamine is manufactured by microbiological fermentation. 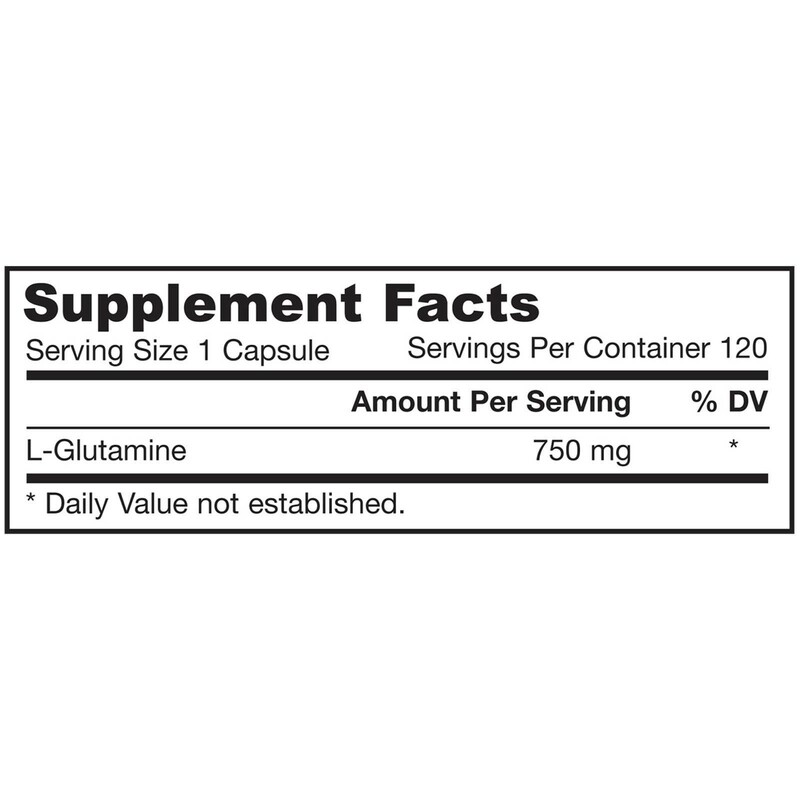 L-Glutamine- the most abundant amino acid. L-Glutamine is also a major source of fuel for enterocytes (intestinal cells). Take 1 capsule 1 or 2 times per day, preferably on an empty stomach or after a workout. Store in a cool, dry place. Do not refrigerate. Note: If you have a medical condition, are pregnant, lactating, trying to conceive, or taking medications (including psychotropic medications), consult your qualified healthcare professional before using this product. Keep out of the reach of children.